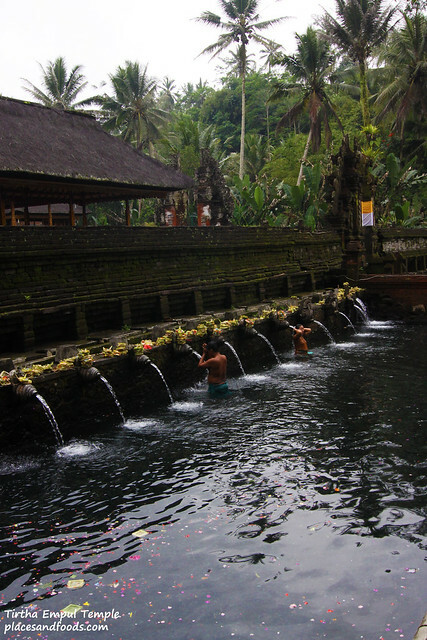 It is called the Tirte Empul Temple, the Water Purifying Pool Temple or the Water Spring Temple. 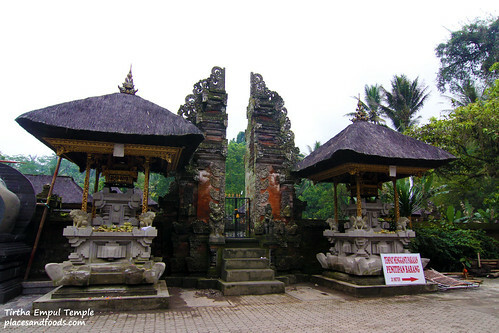 No matter what is the name, this temple is a must visit temple in Ubud. 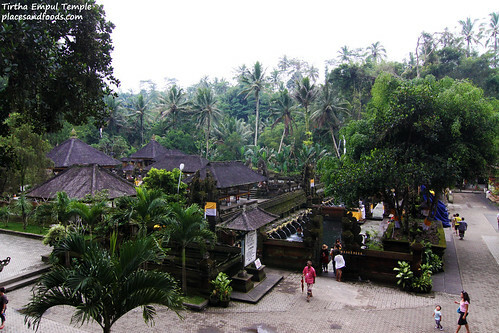 While most Asians loved Southern Bali, Ubud is also as attractive as the southern towns minus the beach. 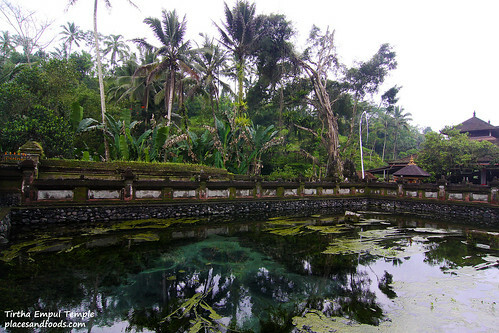 The Tirta Empul Temple was not built for tourists but for locals. 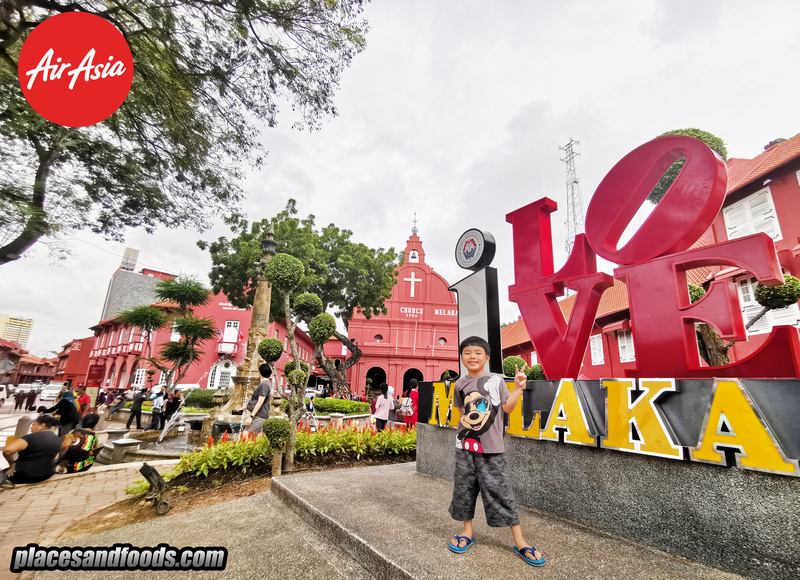 The temple was built in 926 A.D during the Warmadewa dynasty (from the 10th to 14th centuries), at a site where there was a large water spring. 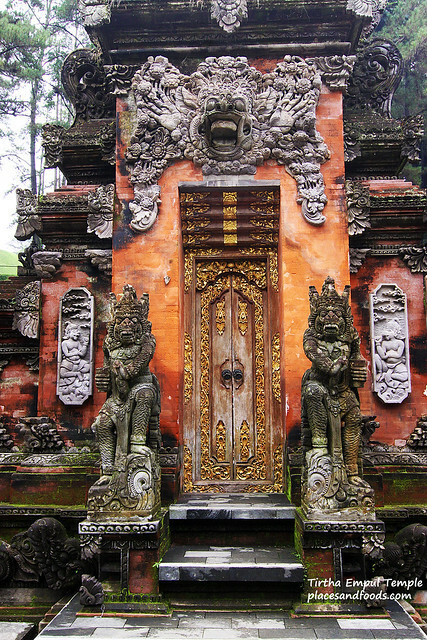 It is important to know the rules to enter religious sites or temples in Bali. 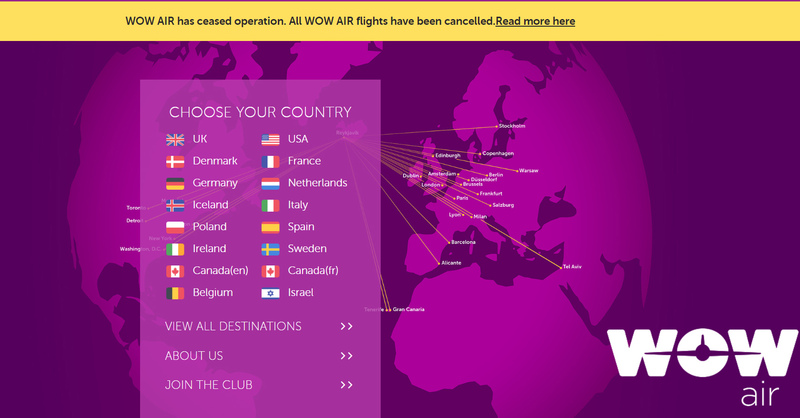 You cannot wear anything revealing especially shorts or short skirts. 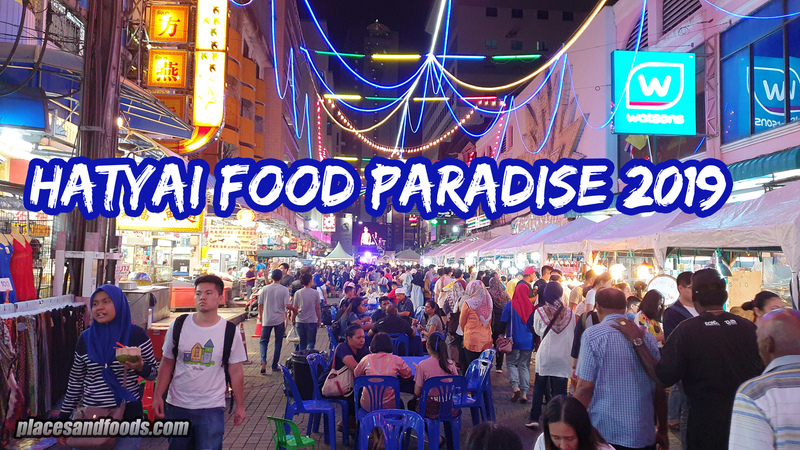 Hence, you can rent “sarong” or long kilts to cover your exposed parts of the body to respect the rules and also the religion. 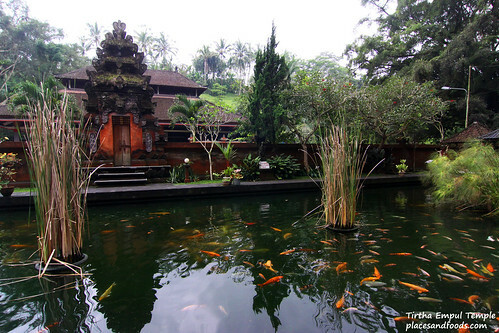 If you are looking at Bali’s architecture, this might be the ideal place for photography. The temple itself was a beauty and it had a few pools. The temple had a backdrop of the greenery and with the mixture of colours of the ancient colours of the building and it was well reflected on the clear pools. The main pool was sourced from the spring water and believed for its purity so locals would come and bathed in the spring water pool. We are encouraged to bath here too by our tour guide. We had weird encounters with Ubud, it rained every time we reached there. Coincidence or bad luck, we were not sure but it was not raining on other areas. 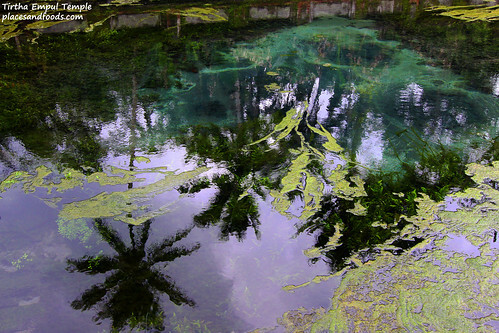 There was only one spring water pool as the rest looked like fish pond to us. 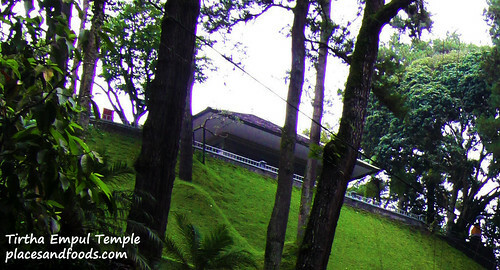 On the left side of the temple is a modern villa on the hill. It was said to build for President Sukarno’s visit in 1954, which is now used as a rest house for important guests. Luckily, it didn’t spoil the landscape of the temple. Expect to spend an hour or two for this temple. If you intend to shower there, bring towels and clothes to change and for that, you might need more time. 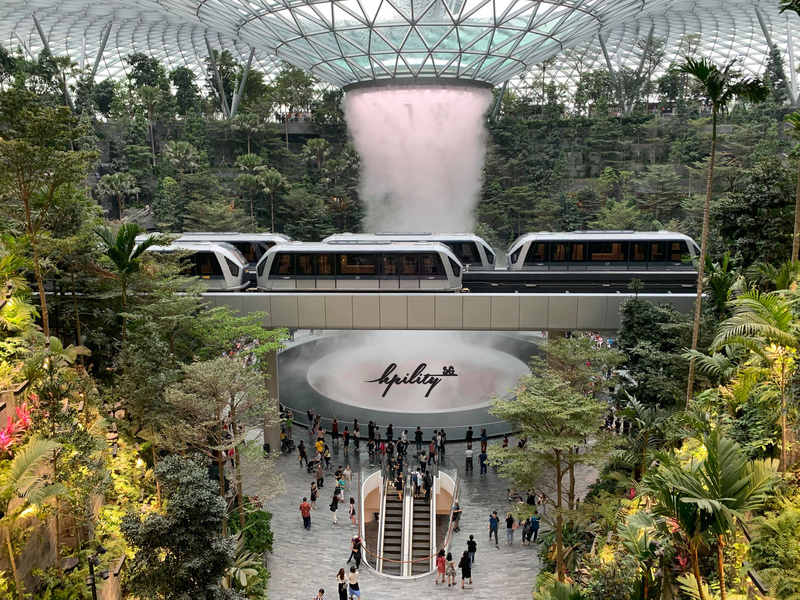 If you are into photography, this is an ideal place as it has calm pools perfect for reflection shots. 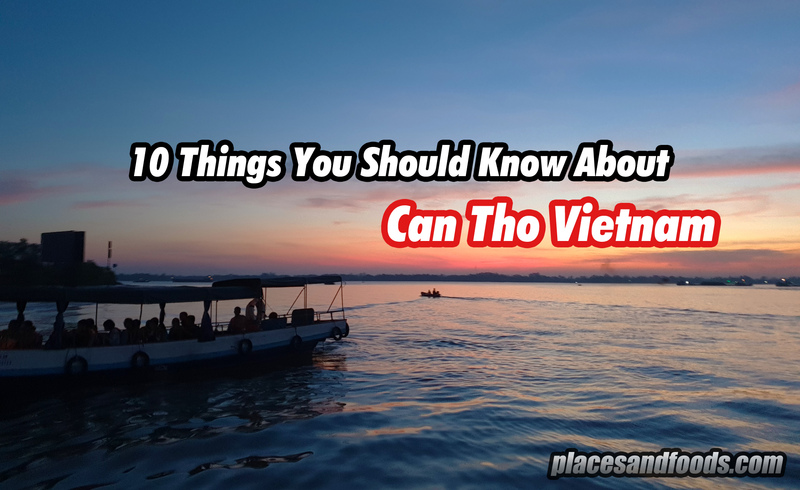 We loved visiting historical temples and we did plenty in Cambodia as well as here in Bali. We will come back again for photography.